Encourage the use of bicycles and improve awareness and safety throughout Boone County. Conduct a comprehensive review of state, county and city routes to identify the needed locations for “Share the Road” signs. Install the signs as recommended. Create a brochure and/or Smart Phone App to inform the public of existing and planned bicycle and multi-use paths. The program will encourage healthy lifestyles through bicycling. The program will enhance public knowledge of existing bicycle facilities and provide warning for drivers where bicycling is more prevalent and it is necessary to share the road. The program will align with Boone County’s overall goal of bicycle and pedestrian safety and connectivity. Click HERE for a map of multi-use paths in Boone County. By providing a network of dedicated bicycle and pedestrian facilities, people are encouraged to use alternative forms of transportation and reduce congestion on Boone County roadways from single occupancy vehicles. A reduction in vehicular traffic will reduce emissions and improve the air quality in Boone County. Coordination between stakeholders and multiple agencies is necessary to identify preferred locations for “Share the Road” signage installations. Boone County is the fastest growing county in the region in both employment and population. As more people are attracted to the County, traffic volumes and congestion will also continue to increase. 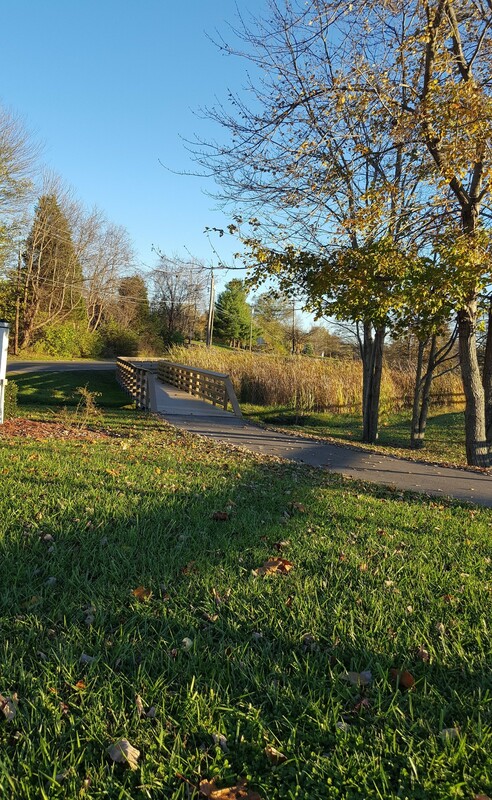 In recent years, Boone County has undergone efforts to include bicycle and pedestrian facilities in highway projects and develop a bicycle and pedestrian network. Within the five-year study period from 2012 through 2016, the crash data indicated that the number of bicycle related crashes reduced by 13% when compared to crash data from 2009 through 2013. This indicated that Boone County’s efforts to improve bicycle safety are having a positive effect.